It’s Friday, FEBRUARY 1st! Congrats on surviving what has seemed like the longest month of the year and on transitioning into what will be the shortest month of the year 😉 Worried about how your skin has fared this far into winter? 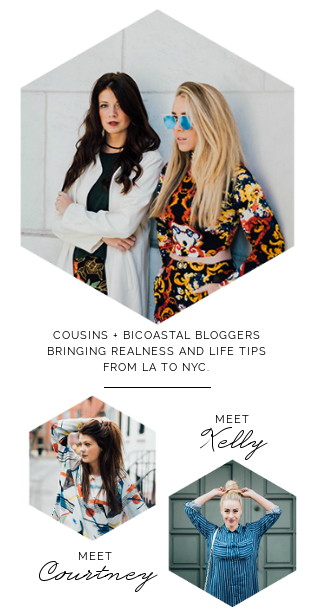 We’ve got you — this week’s Fab Five features 5 skincare products we are simply ♡ing this season. I’m an avid face masker — especially during cold, winter nights when I’d rather have a spa night in bed than venture into the unforgiving, bitter air. 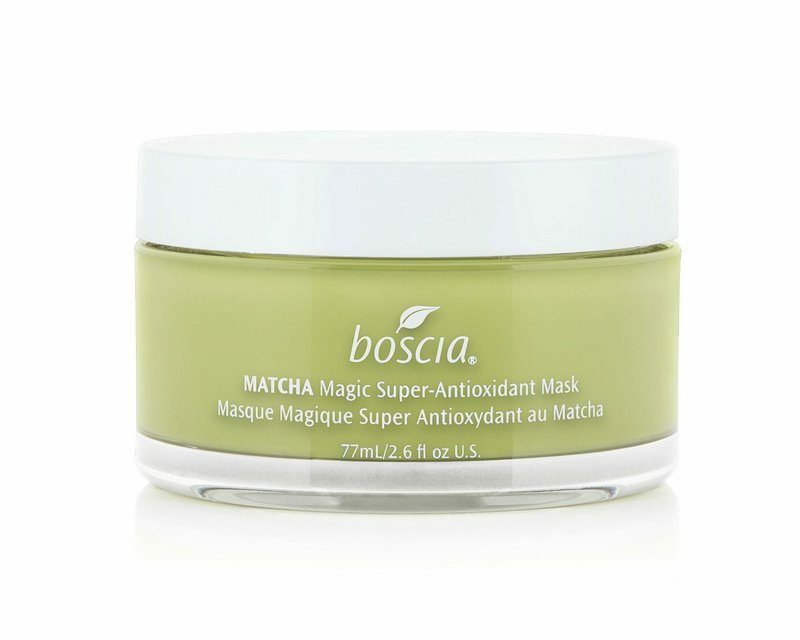 My current obsession is Boscia’s detoxifying, redness reducing Matcha Magic mask. With inflamed skin during the winter months, it helps to cool down the face and leave it feeling super soft and refreshed. Highly recommend. MY OBSESSION CURRENTLY. 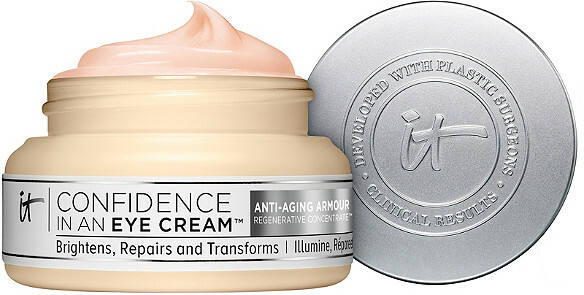 Again, during the frigid winter, this product is a real saving grace for my skin. Cracked hands no more. 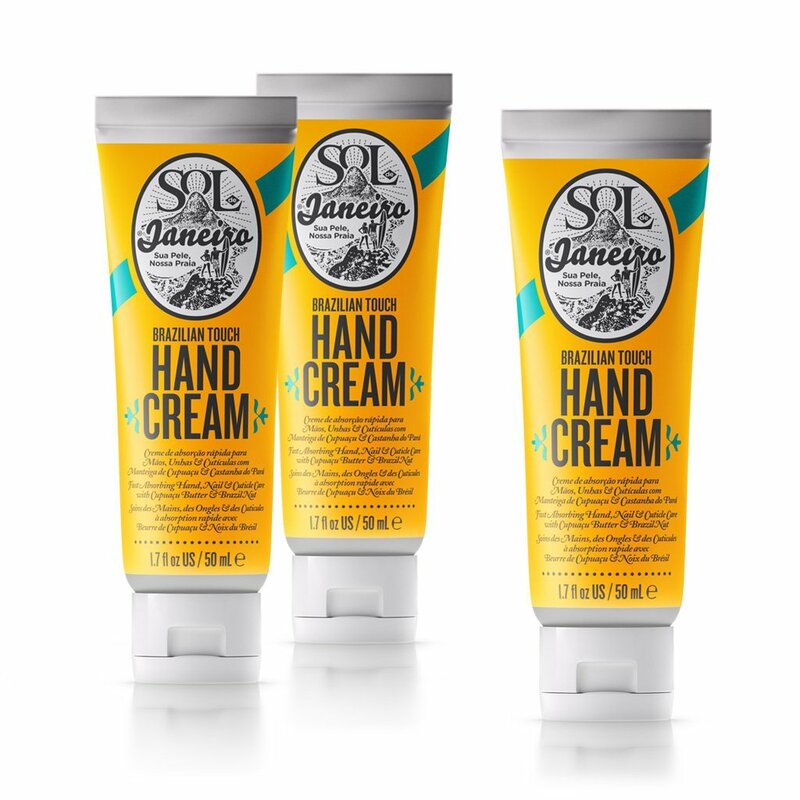 Not too thick or oily, I usually use the Brazilian Touch Hand Cream all over my body. It smells SO amazing and I can’t tell you how many compliments I’ve received wearing it. Will definitely be restocking soon and trying out more of the Sol de Janeiro line. 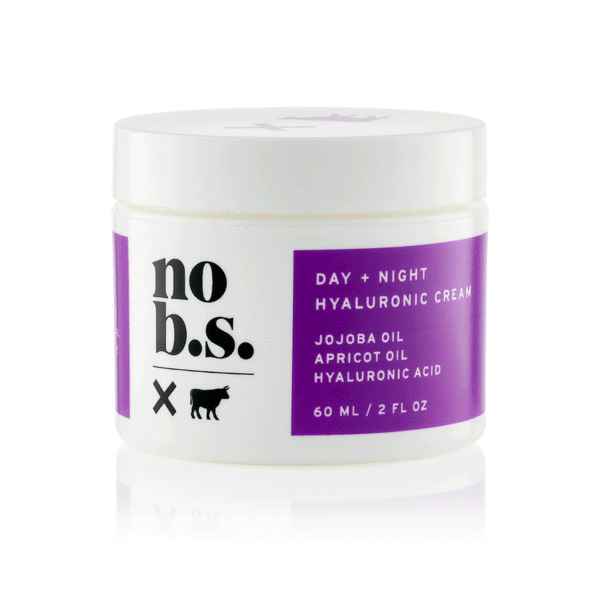 With a brand philosophy that your skin “needs the tender love and care of plant-based ingredients,” NO B.S.’s skin care line is carefully concocted with potent, yet all-natural ingredients that help hydrate and strengthen your skin’s elasticity. This daily moisturizer’s power players include jojaba oil, apricot oil, and hyaluronic acid that work to quench your dry skin. If you’re like me and have sensitive skin, you’ll also really appreciate the gentleness of this light formula. Apply twice daily. My coworker swears by this It Cosmetics eye cream. Struggling with dark under eye circles, she regularly applies it day + night and has seen a noticeable improvement. Most people skip this important step in their skincare routine — DON’T SKIP IT, it will help you in the long run with aging. Pro tip: After applying in the morning, place the backs of cold spoons under your eyes to help reduce puffiness!